More from Ora: The Saudi 9/11 lawsuit bill: What happens next? Congress overwhelmingly rebuked Pres. Obama's veto of the the 9/11 victims bill, so what happens next for the families of the victims of the Sept. 11, 2001 terrorist attack and what does it mean for military actions overseas? 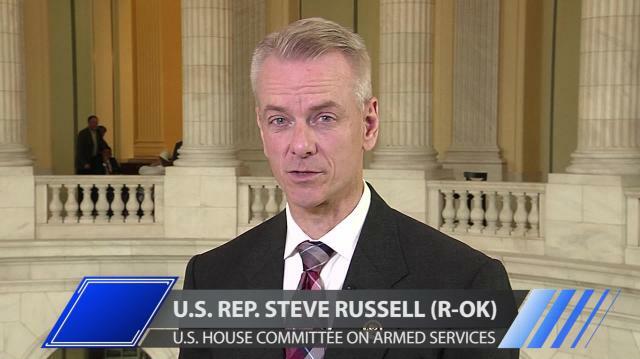 Rep. Steve Russell weighs in.